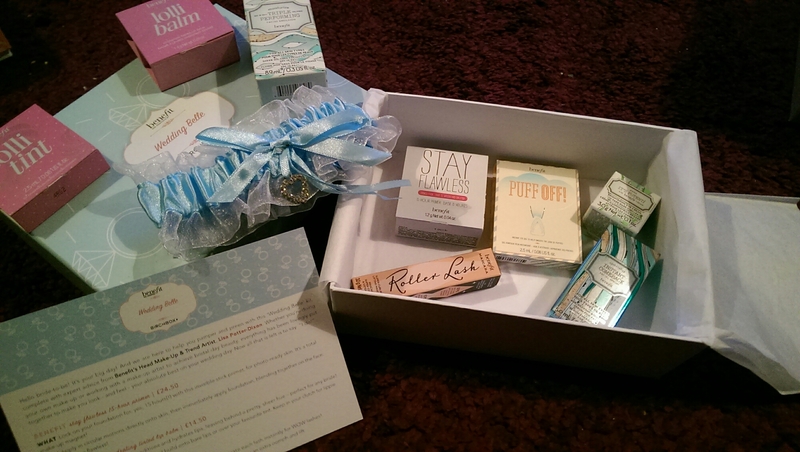 Wedding season is almost over but I know at least two brides who still have a bouquet to toss before Christmas, and these make fab gifts. 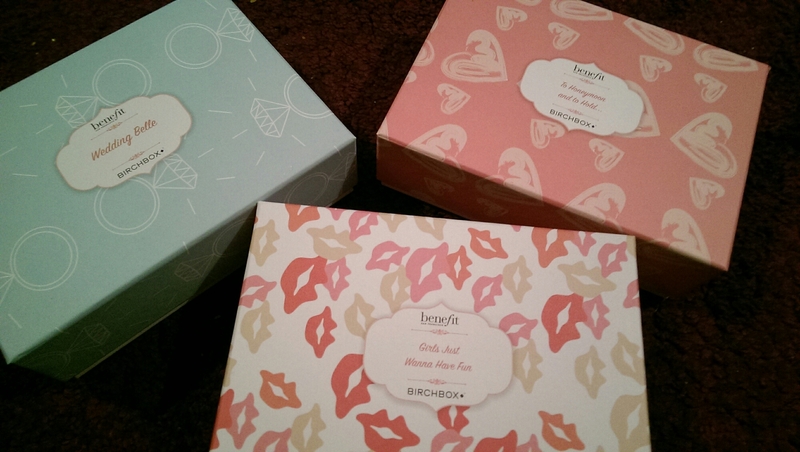 Birchbox has teamed up with Benefit cosmetics for three boxes – for the hen do, the wedding day and the honeymoon. 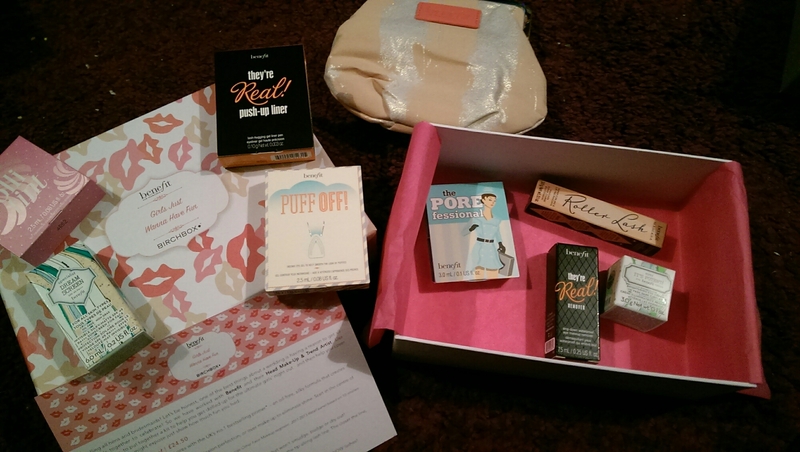 Each box features a range of samples from Benefit’s glamorous range of make up and a little bonus gift. 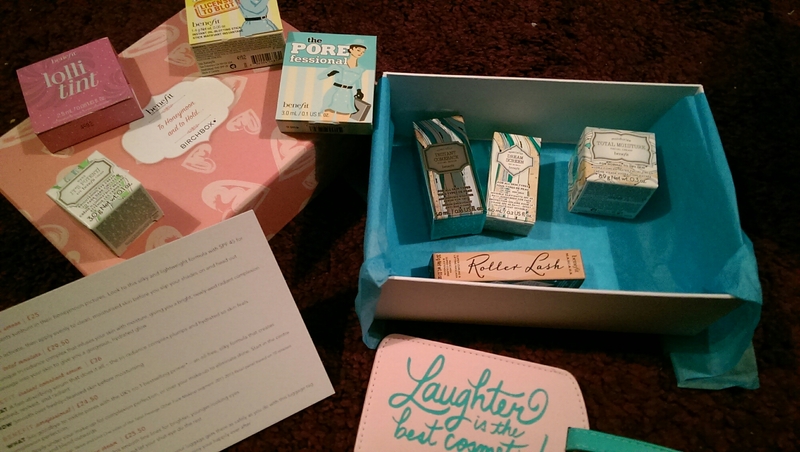 To be honest, even if you aren’t getting hitched anytime soon these are great, especially if you’re a Benefit fan.